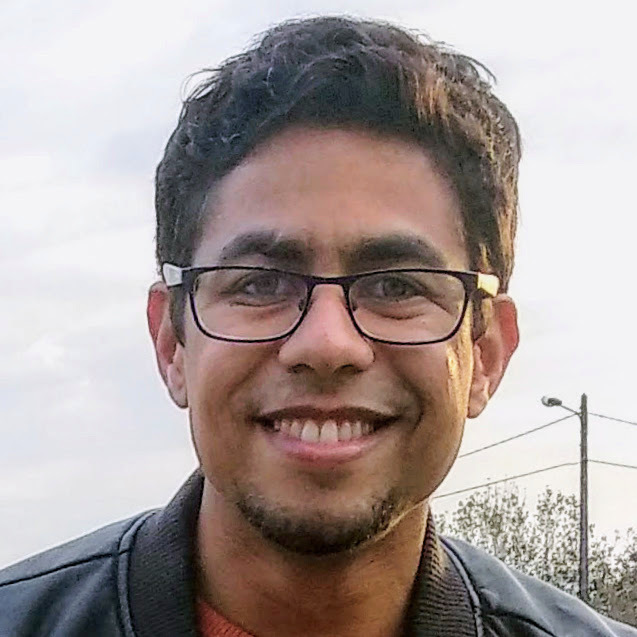 I'm Waldir Pimenta, a Cape Verdean nerd born in Russia and currently pursuing a PhD in Computer-generated holography at Universidade do Minho in Braga, Portugal. I'm an open-source/open content geek, an avid Wikipedian and a basic income activist. I appreciate standards, SETI, and bossa nova; I despise ambiguity, verbosity (including my own) and sarcasm. I'm also an anarchist, a chronic perfectionist, and (somewhat tongue-in-cheekily) a philosophical solipsist. This website is my attempt to maintain a central web presence, contrasting the disjoint pieces of my digital self scattered across several online profiles. Feel free to pick your favorite of those to contact me, or simply write to waldyrious@gmail.com.